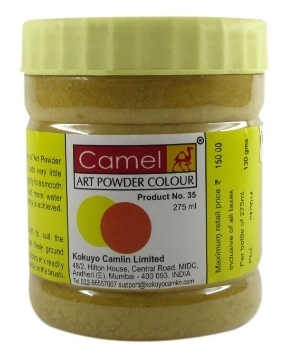 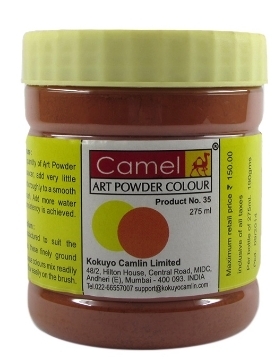 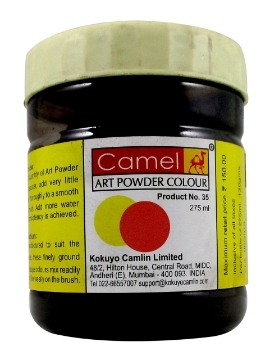 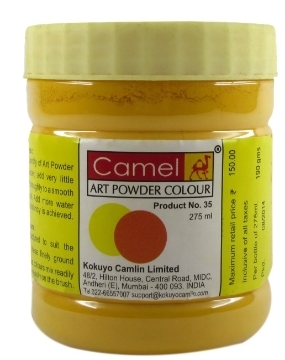 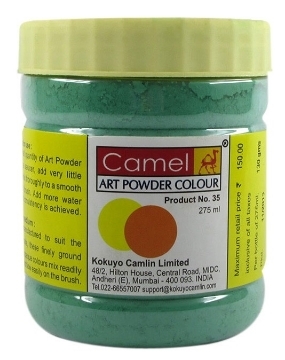 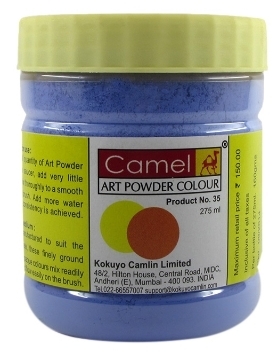 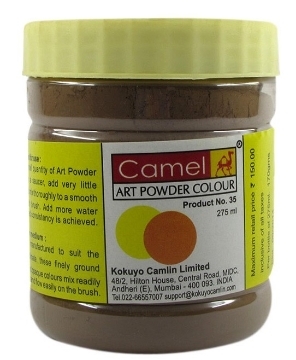 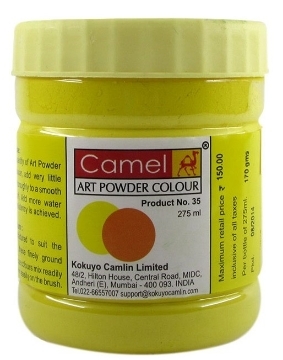 This an a pocket-friendly colour ideal for posters, signboards, Children art camps and painting workshops, where moderate durability is expected. 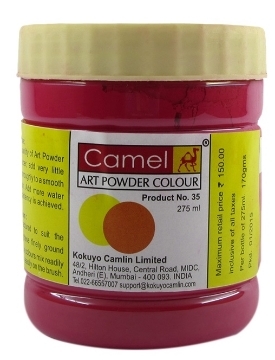 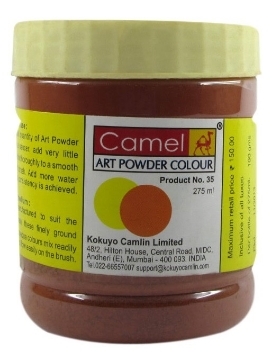 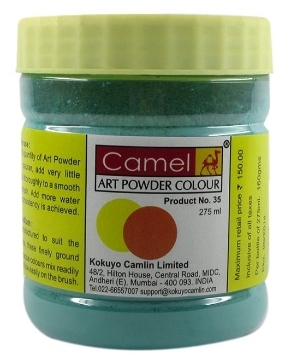 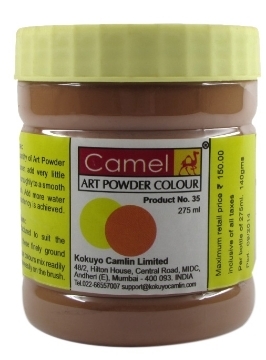 By adding Camel Crylin Medium No. 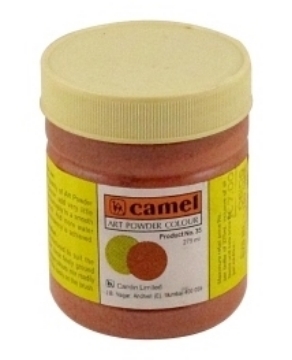 1, the durability can be enhanced. 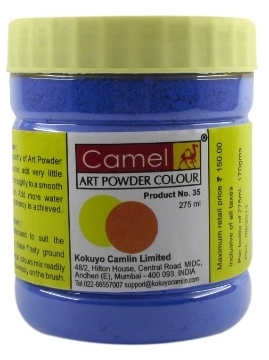 They are available in 27 brilliant shades.